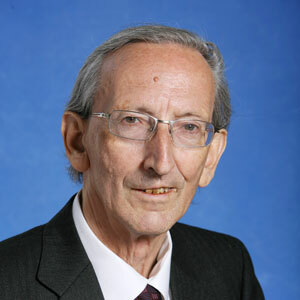 I wish to pay tribute to the service to his country of Sean Cromien, former Secretary General of the Deparment of Finance, who died on 6 August. I worked closely with Sean on both occasions when I was Minister for Finance. He exemplified all that is best in the traditions of the Irish civil service, an overriding interest in the long term good of the country, and attention to detail. But he combined these qualities with a humane understanding of the pressures under which Ministers operate, and a kindliness and good humour, that made his good advice easier to accept. He worked long hours, but also developed scientific interests outside government, notably in the field of ornithology. He served on the board of the National Library and maintained an interest in public affairs right up to the end of his life.